Discussion in 'Breeding Reports' started by ChrisNCT, Sep 5, 2007. 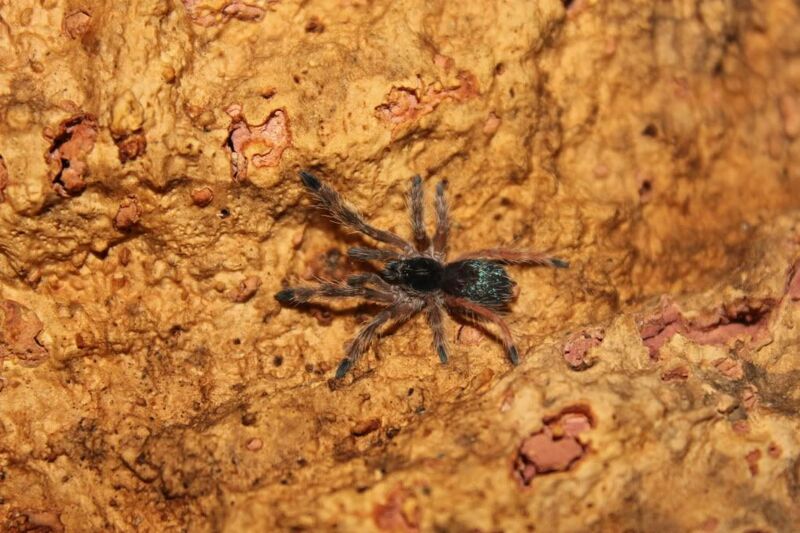 Species: Ephebopus murinus "Skeleton tarantula"
Lighting: Room lit by reccessed lighting (incandesent). 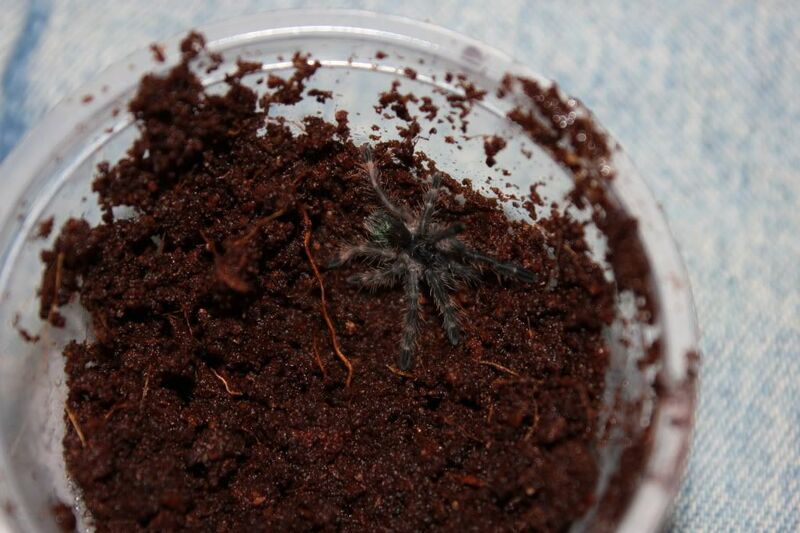 I have just bred one of my 3 Ephebopus murinus "Skeleton tarantula" females. The breeding was successful with many insertions. The female was receptive and calm for the entire breeding process. The male was placed into the females enclosure via cupping method. The male approached the females burrow/hide and came to a stop at the entrance. The male started the mating with some twitching and strumming with his pedipalps. The female responded by coming out of the hide which the male sensed and he backed up a bit. They touched legs for a bit and just sat there. After about 4 minutes the male lifted the female front legs and she followed by lifting her entire body so he could arch it backwards. The male made his insertions and rested while the were still leg locked. After I noticed that he was done, I put my seperator in front of them. 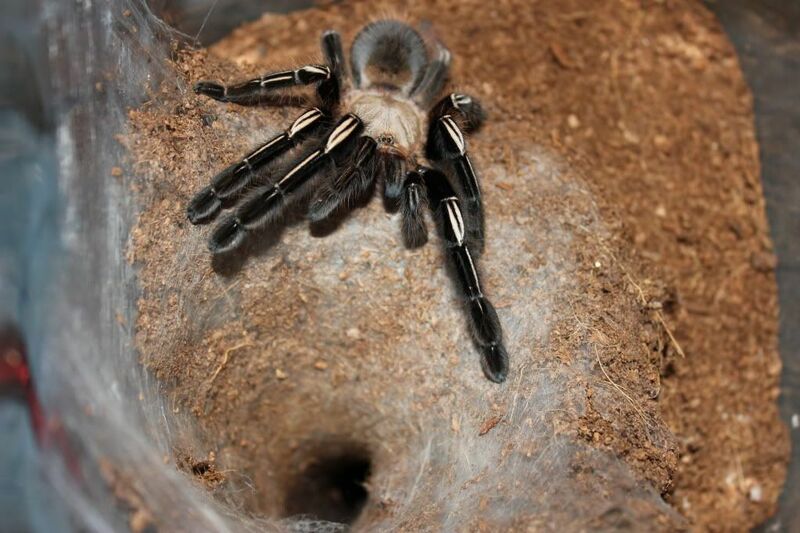 I pulled him out and placed him back into his enclosure for breedings with other females. Lighting: Room lit by reccessed (incandesent) & Natural Light. 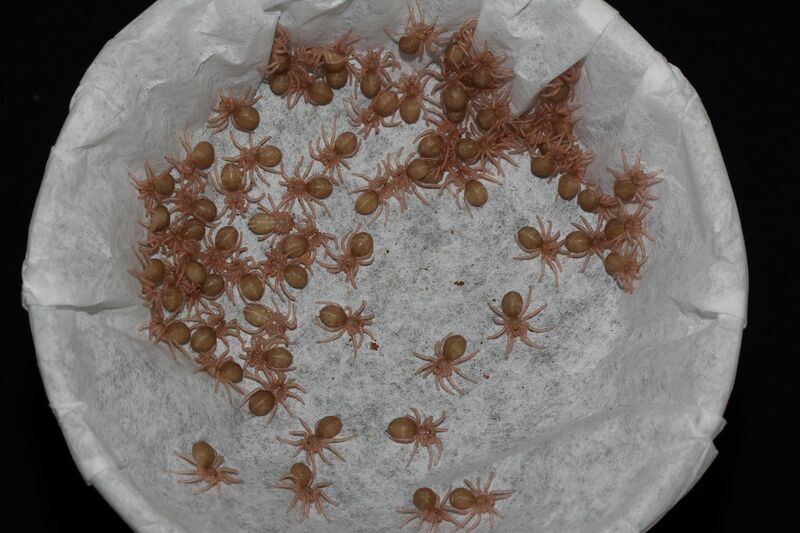 I have just bred the second of my 3 Ephebopus murinus "Skeleton tarantula" females. 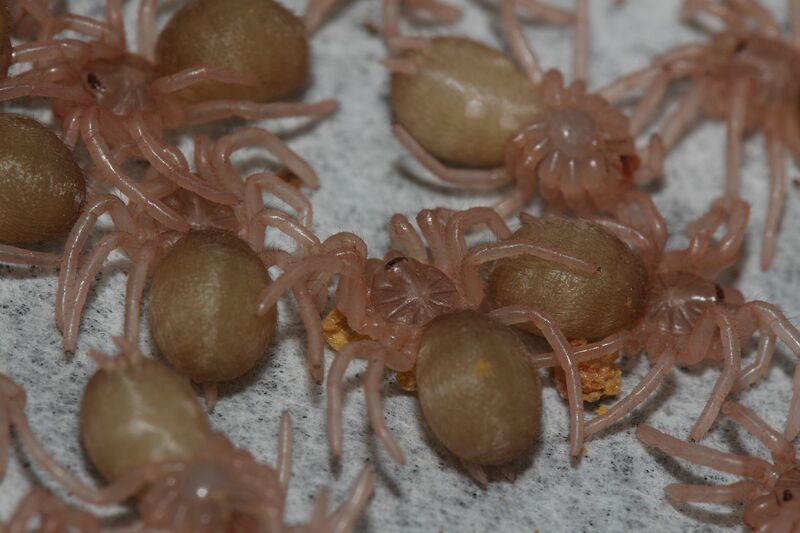 The breeding was successful with insertions. The female was receptive and calm for the entire breeding process. The male and females enclosure was placed into a larger tank for the breeding. I let the male roam for a bit around and then took off the lid of the females deli. He went right into the females deli and came upon her front legs. The male started the mating with some twitching and strumming with his pedipalps. The male lifted the females front legs and allowed him to hold her backwards. The male made his insertions and rested while the were still leg locked. After I noticed that he was done, I put my seperator in front of them. I pulled him out and placed him back into his enclosure for breedings with the third female. 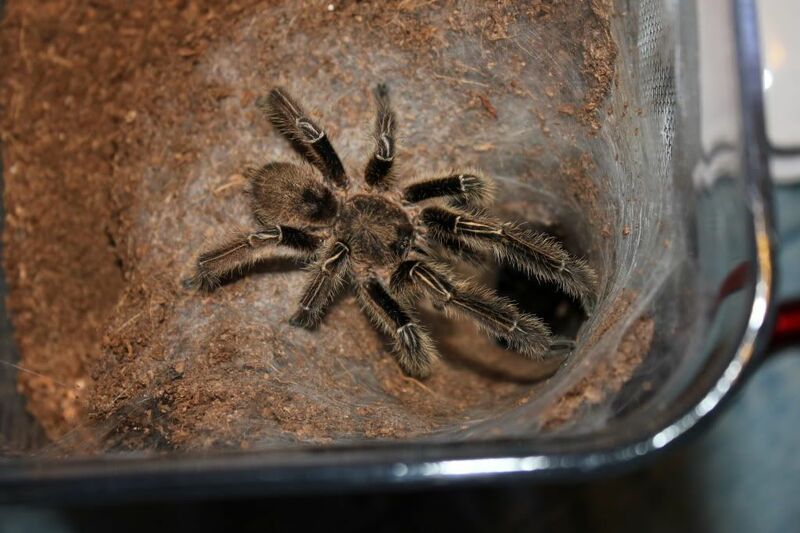 The male was thought to be female but he matured on me about 4 or 5 months ago. The female is a very large wild caught one. I placed the male into the females cage and left him in it. I will be leaving him in it for a week before taking him out for rest. Its still too early to tell the final result. I will be posting the results here in this thread at a later date. 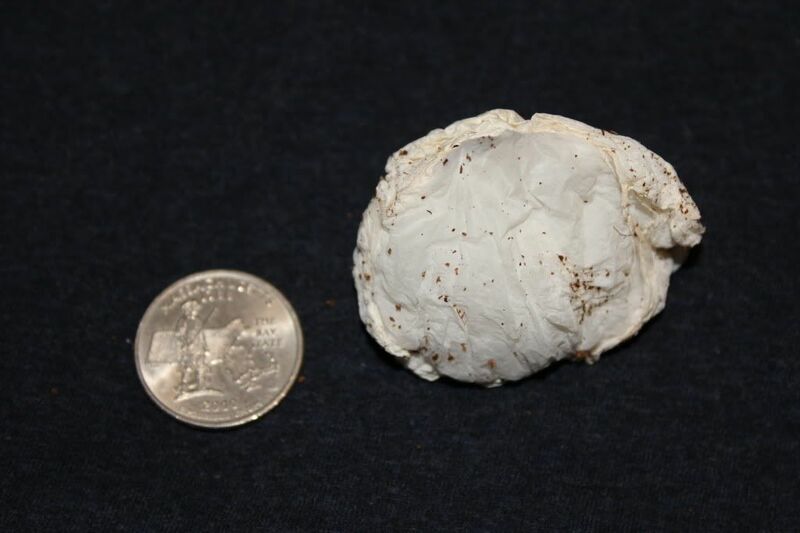 The female was mated in late January and the eggsac was produced on 5/22/11. 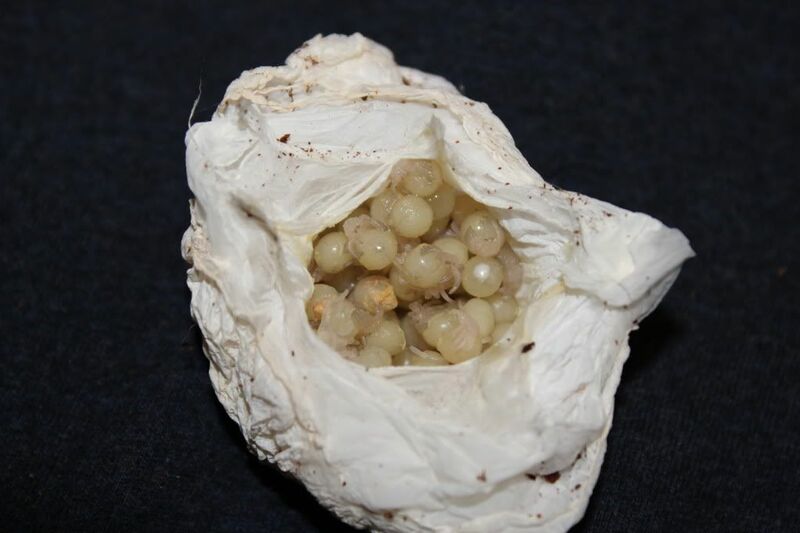 The eggsac was opened 6/15/11 and it was filled with eggs with legs. 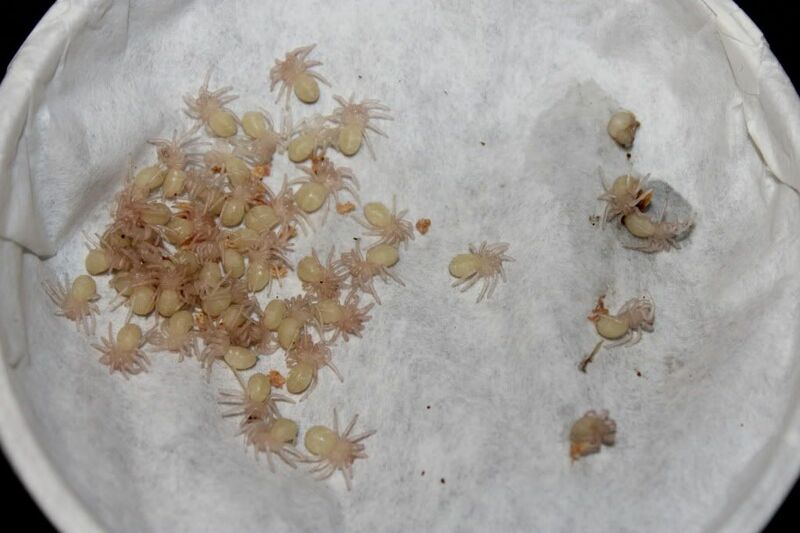 The very next day, they molted to 1st instar. 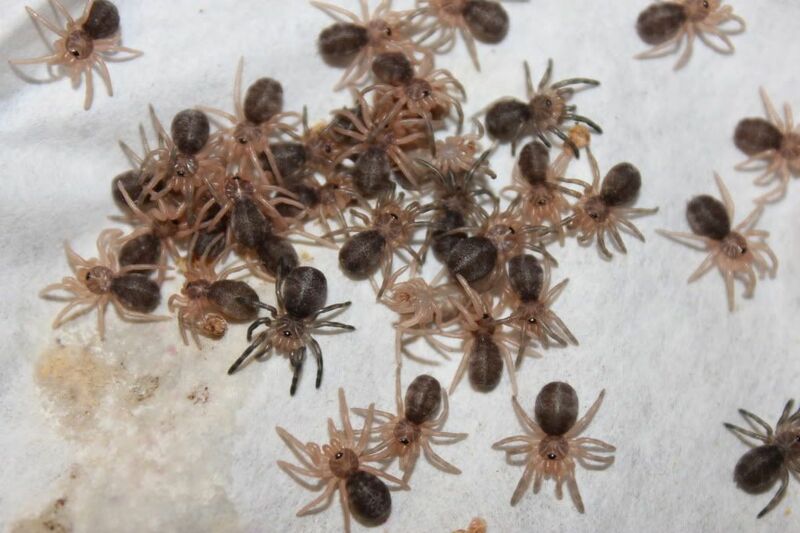 2nd instar was a bit of a challenge as once again, one of my incubators failed a little bit, resulting in a bunch of slings not being able to completely molt. 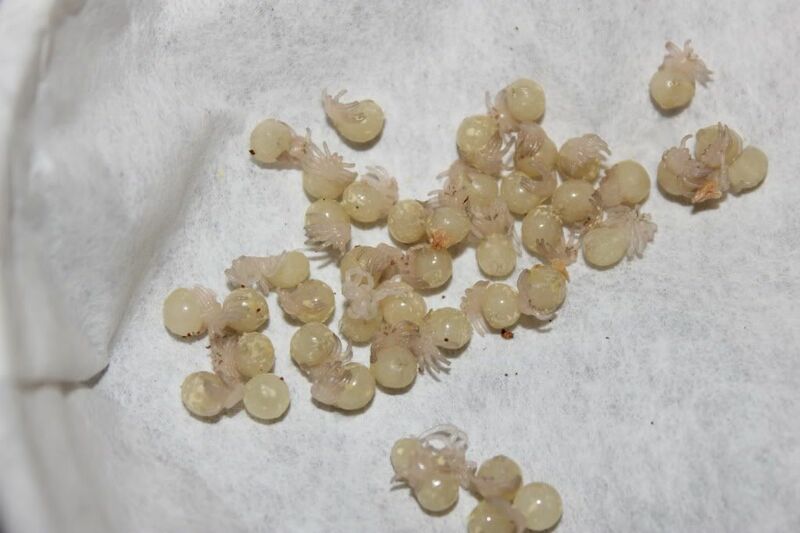 I'm not exactly sure why they had such a problem molting, but their incubator was setup in the same manner as all of my other incubators. They were sitting right next to my h. incei gold that molted to 2nd instar without any problems whatsoever. 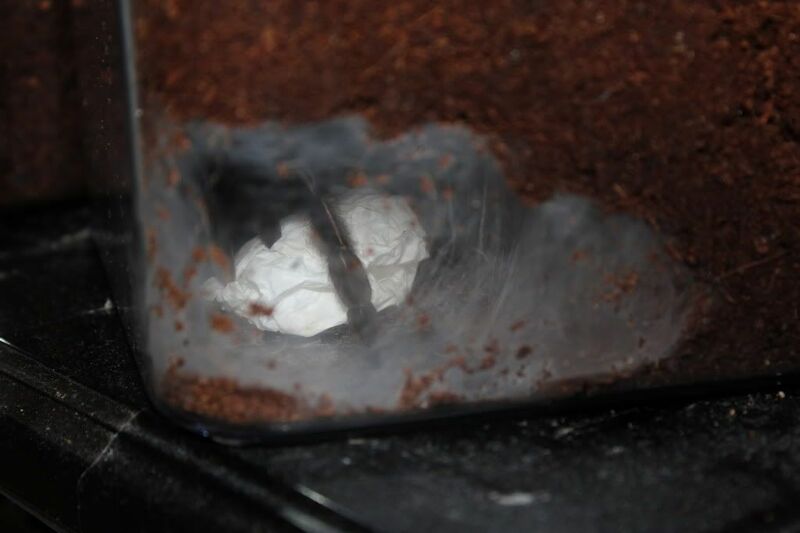 The date in which they molted to 2nd instar is sort of fuzzy, but 2nd instar was reached between 7/10 and 7/15. 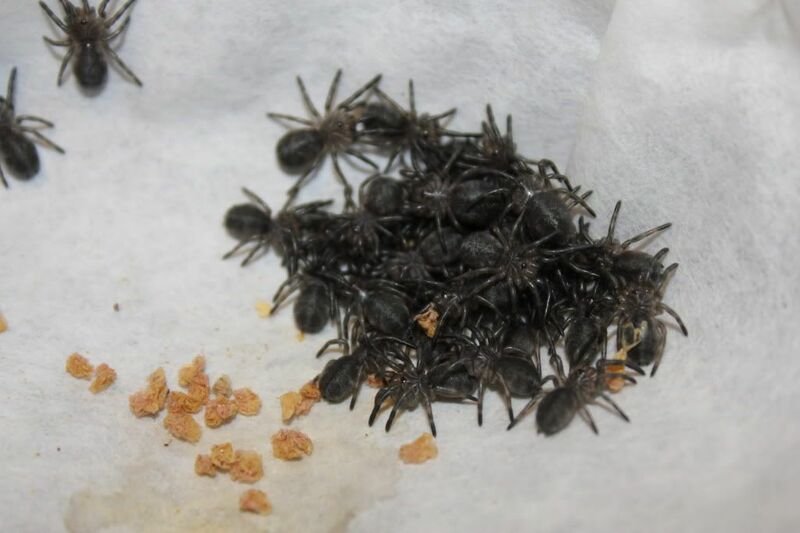 Even with the incubation failure, I still managed to end up with 20 spiderlings. 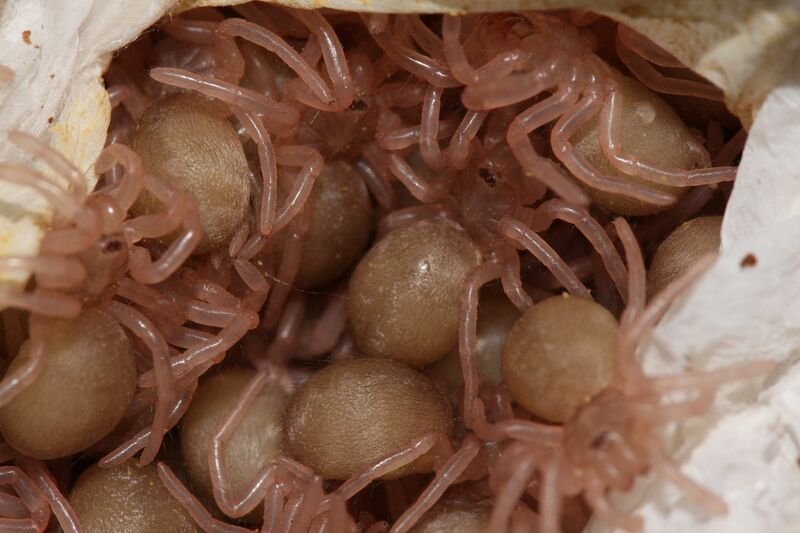 This eggsac was produced by a different female as the first, but was fathered by the same male. 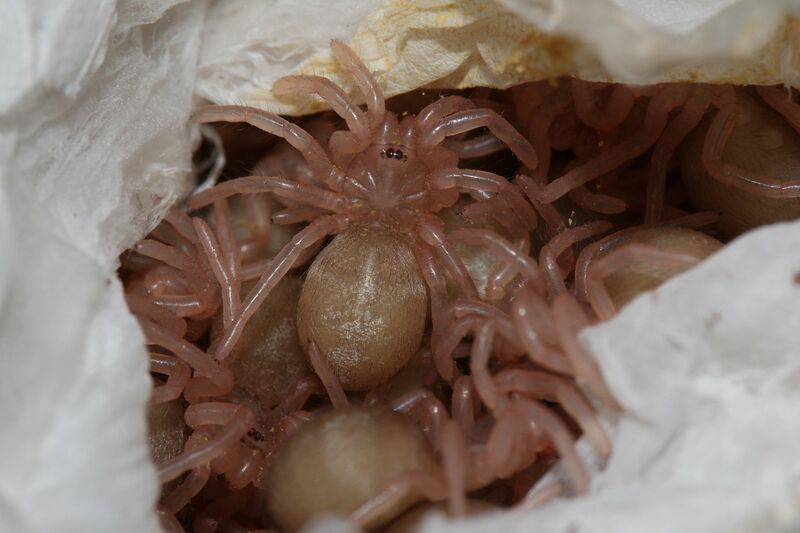 I'm not sure when the eggsac was laid, but I pulled it on 11/1/11. Upon opening the eggsac I found 33 plump 1st instars. 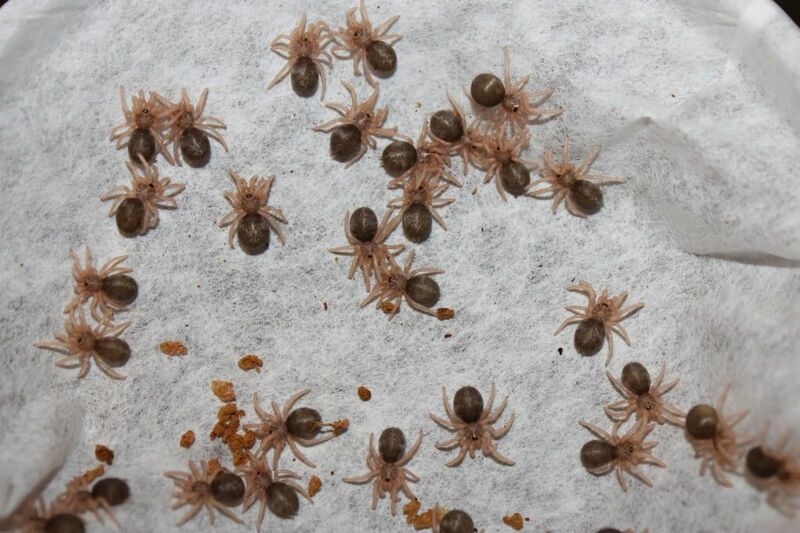 I placed them in the incubator and by 11/11/11, they had all molted into 2nd instar except for two. The final count was 31 healthy slings! 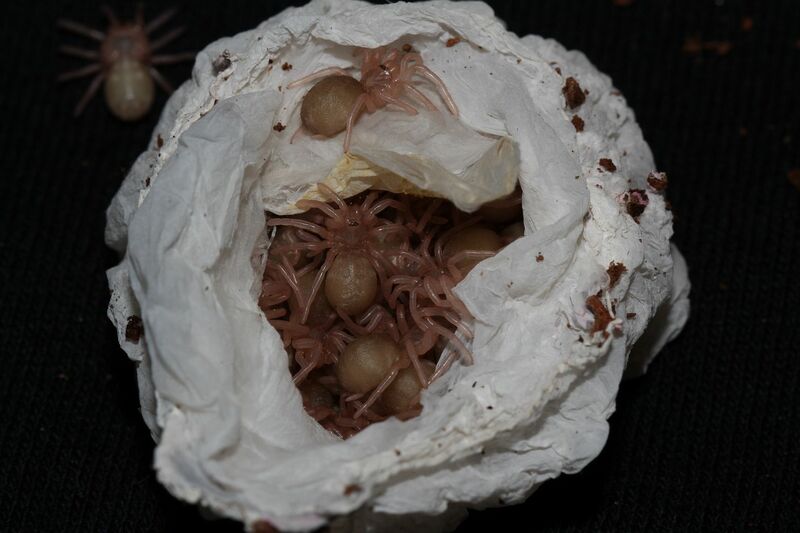 Just produced another succcessful eggsac from this species. The female was paired all the way back on 12/6/12. The male was given a few shots at her and multiple insertions were witnessed. 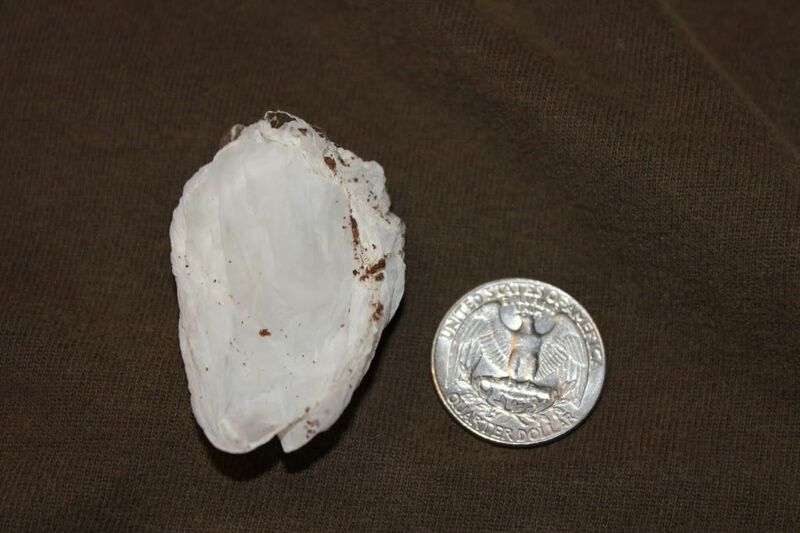 An eggsac was discovered on 6/23/13 and it was pulled on 7/25/13. At that point they were all 1st instars. 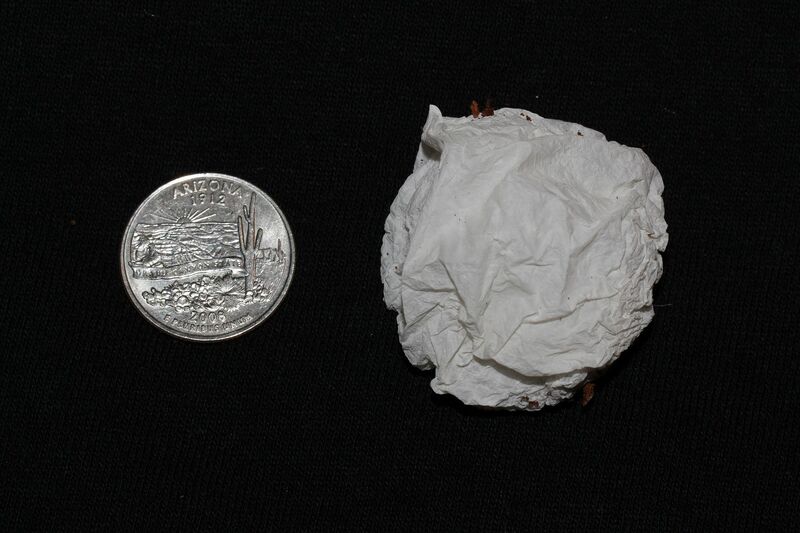 2nd instar was reached 8/6/13. 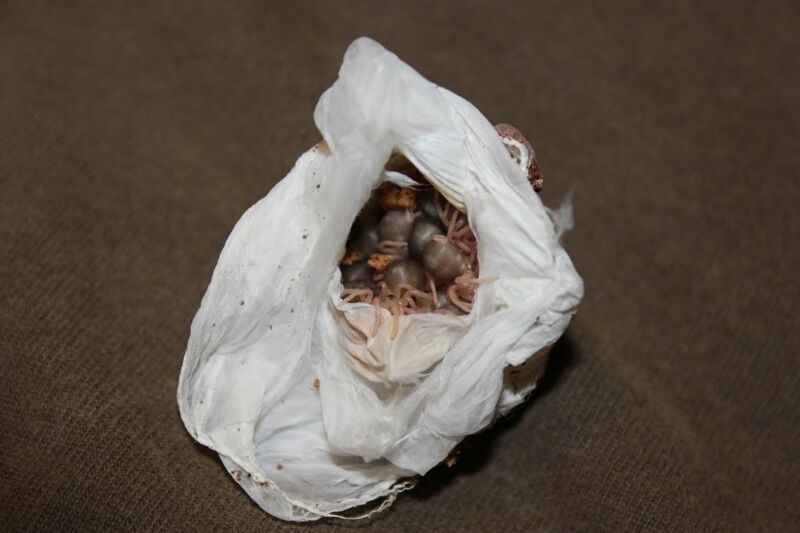 The temps were kept between 70-80 degrees, the humidity was close to 100% throughout the entire process and the final count totaled 69 2nd instars.